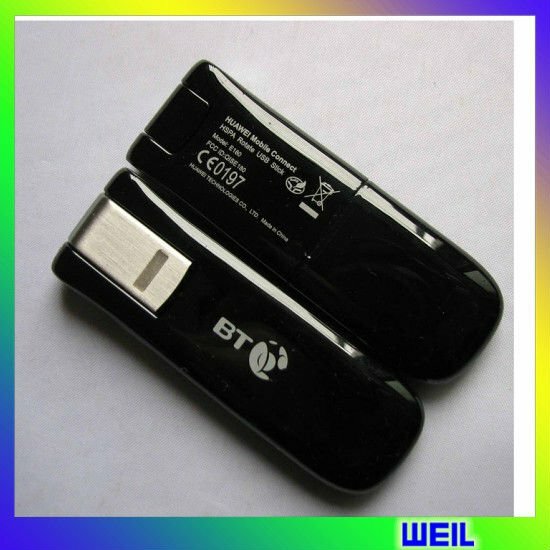 to laptops and notebooks by combining multi-band HSDPA 7.2, UMTS, EDGE and GPRS technologies in a single USB Modem package. The advanced Auto-Run (Plug&Play) features will no longer need the pre-installation of drivers and software application. Singapore post: reach most of the countries within 10-20 days. 3: If item defective, Please email me a defective picture.We will send you a replacement without extra charger, or offer refund. 4: If item lack,please email me the package and item pictures.We will send you the lack item without extra charger. Fast Delivery Around The Globe .